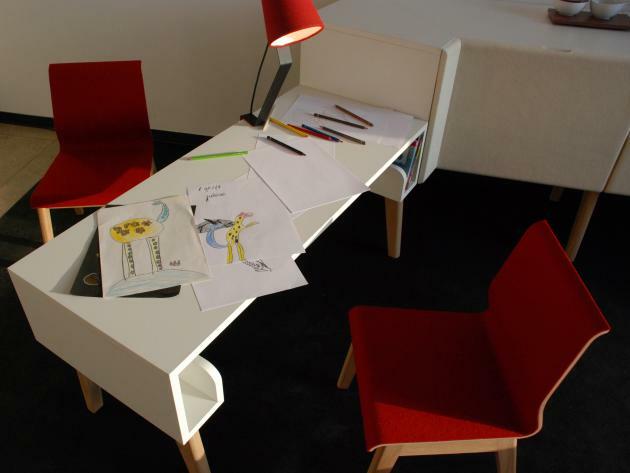 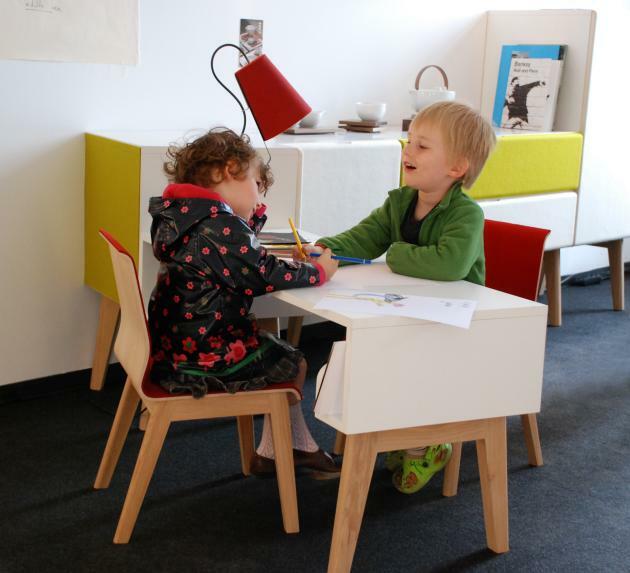 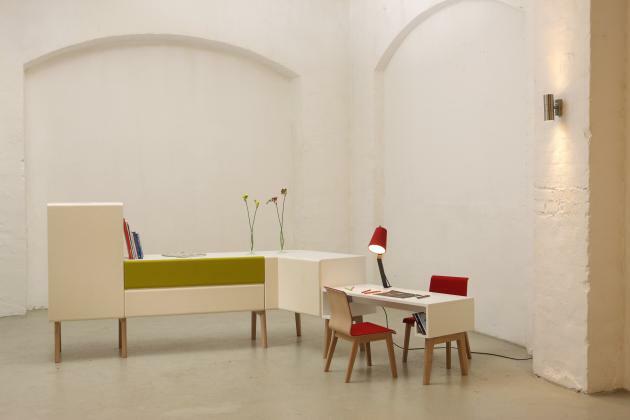 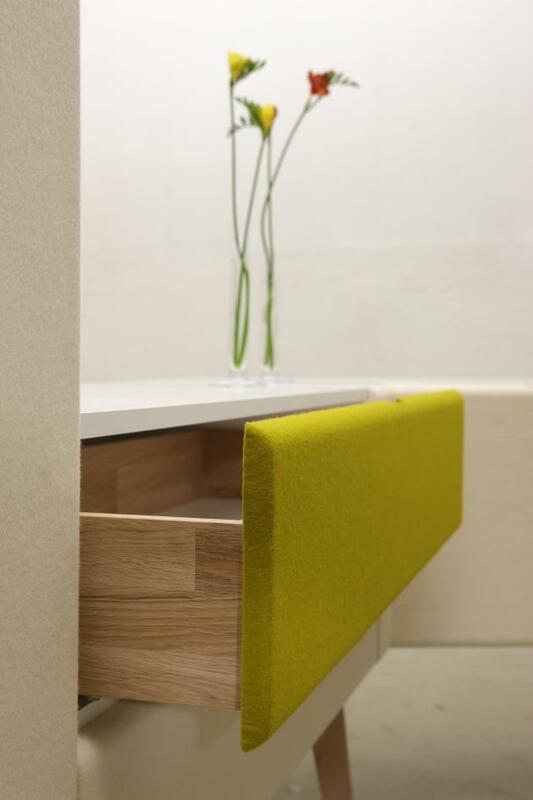 German designer Jannis Ellenberger has created a modular storage, working, and seating system for children. 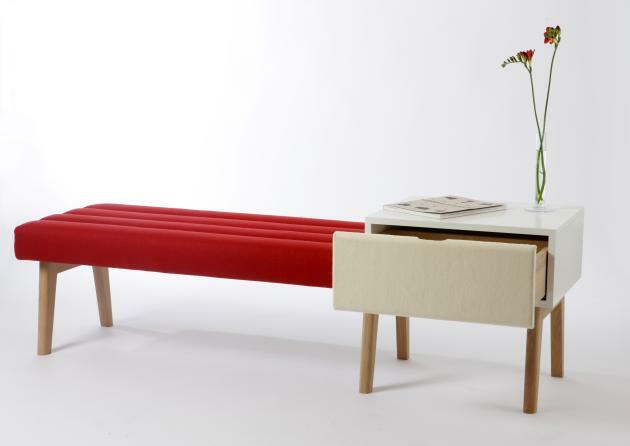 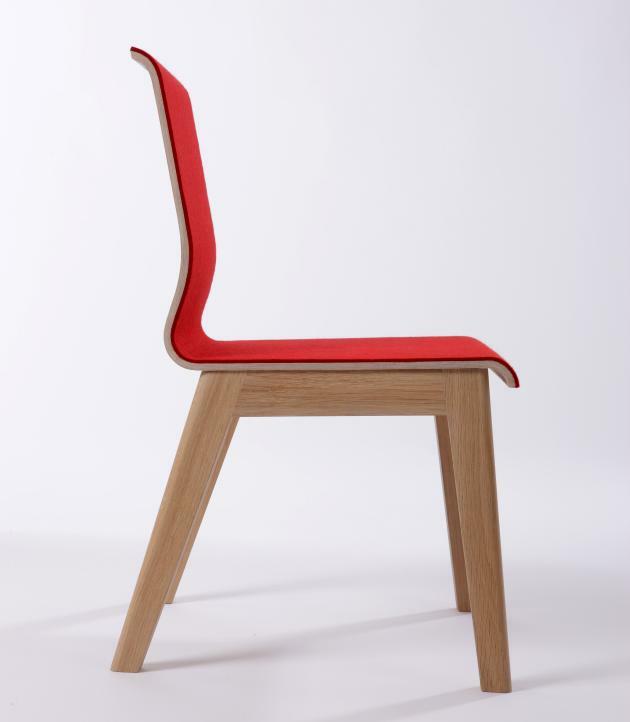 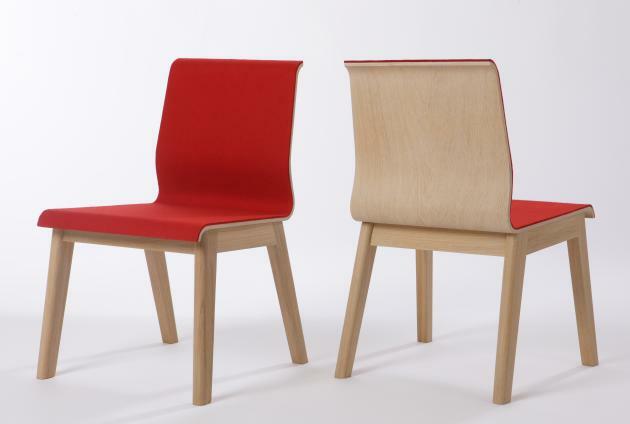 The pieces are made from oak wood, felt, and melamine. 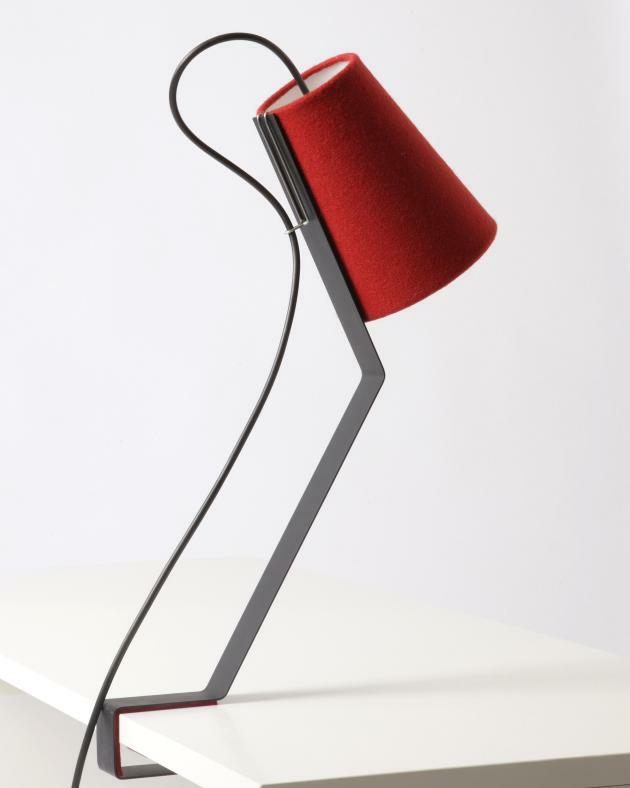 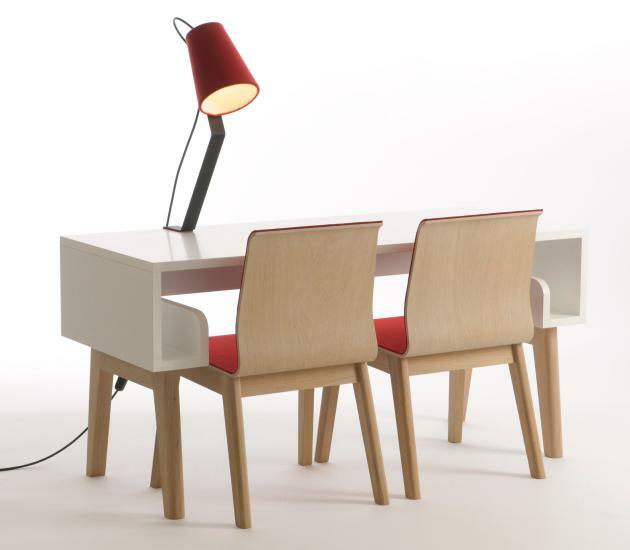 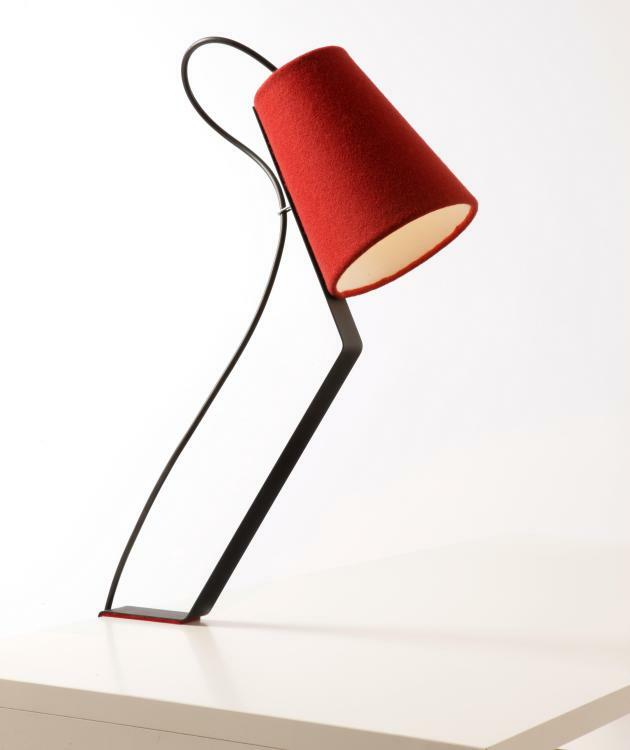 There is also a simple clip-lamp that can be added to the tables. 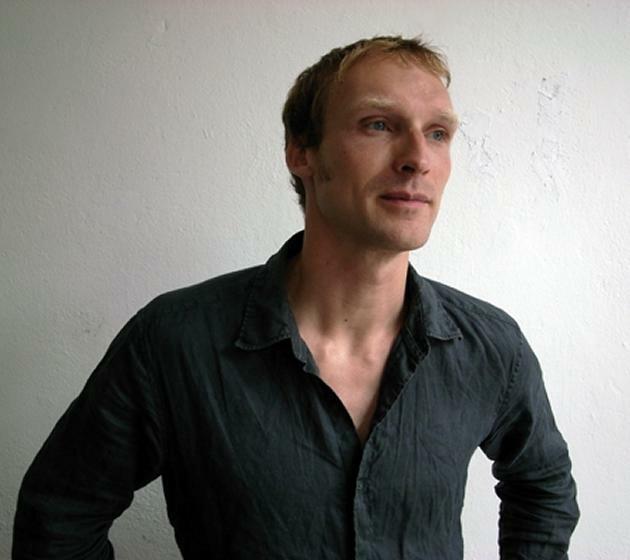 Visit Jannis Ellenberger’s website – here.